A few years ago, the idea of getting a 4K TV for your home cinema was unfeasible. They were incredibly expensive and there just wasn't a wealth of content available for them, but in recent years the market has been filling up with more affordable models that can revolutionise any home cinema. 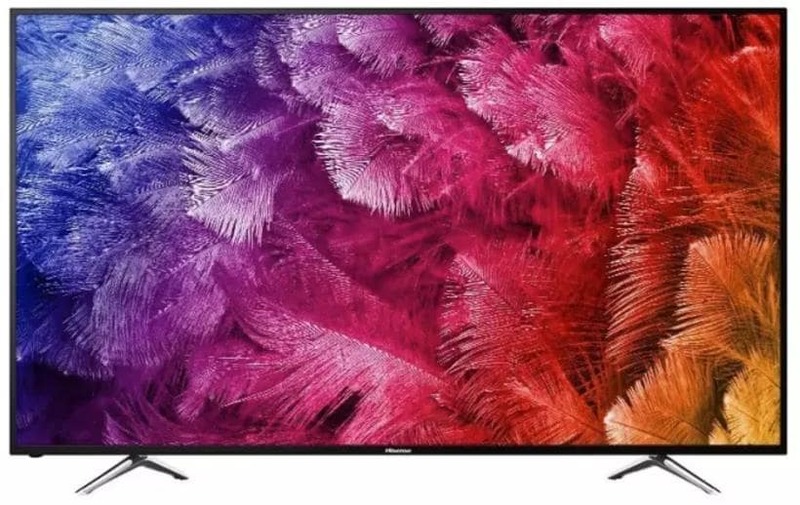 With four times the resolution of HD TV's and a range of features from 4K upscaling to high-dynamic range, there's never been a better time to invest in a cheap 4k TV. For the budget conscious you can pick up some outstanding deals for under $1000 – we've put together this list to guide you through the best of what's available right now. 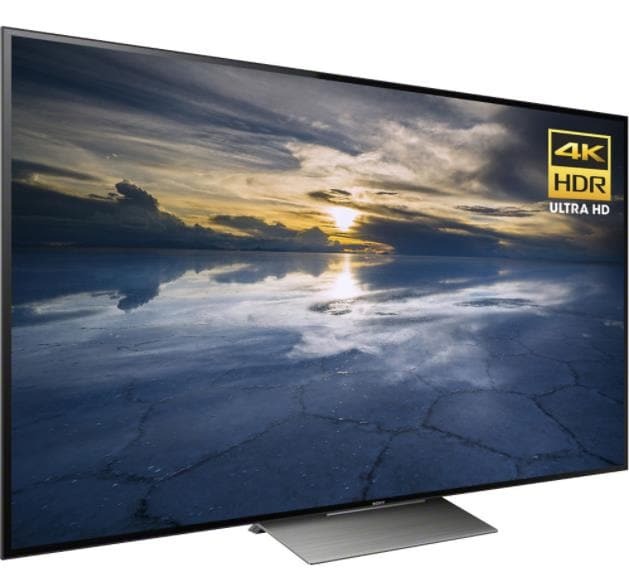 If you're looking for a 4k TV under $1000 there's no better place to start than the Sony XBR55X850D. Boasting an impressive array of features including 4K resolution and high dynamic range as well a sleek, minimalistic décor that perfectly accents the beautiful 55” screen, this incredible offering will be the jewel in any home cinema. 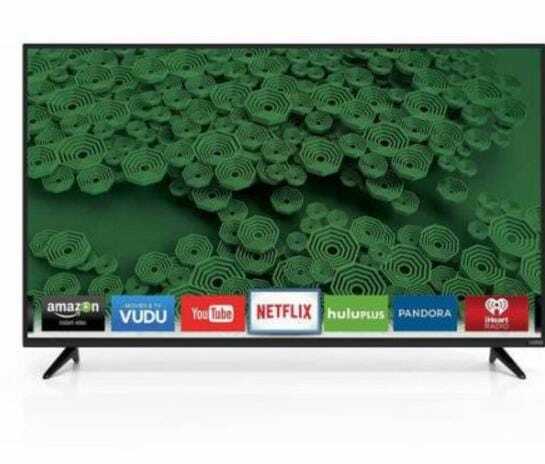 The smart TV features are among the best, featuring an easy set up and multiple streaming apps so you'll never have to worry about connecting an external device. It has accurate colour and solid video processing, although the black levels aren't as good as some screens. Despite this you're getting more than your money's worth with a very reasonable price tag of $796.17 - this isn't a model that should be ignored. Another Smart TV from a household name at an incredible price, the Samsung UN48JU6400 will light up any home cinema. This is one of Samsung's best priced offerings, featuring edge lit LED backlit LCDs that create a uniform image across your screen, boosted by the incredible brightness from the LED backlights. This system highlights the exceptional colours accuracy and contract, resulting in a screen that brings every scene to life. Powered by a quad core processor, the smart TV functions are also top of the range, responding much faster than you might expect. There are very few downsides – the use of the automotion feature can create an unrealistic ‘soap opera' effect, but this is easily turned off. Overall this is another high quality offering from the electronics giant. Roku are a lesser known brand that have been taking the market by storm with a series of low price, great quality offerings that have found their way into thousands of home cinemas. 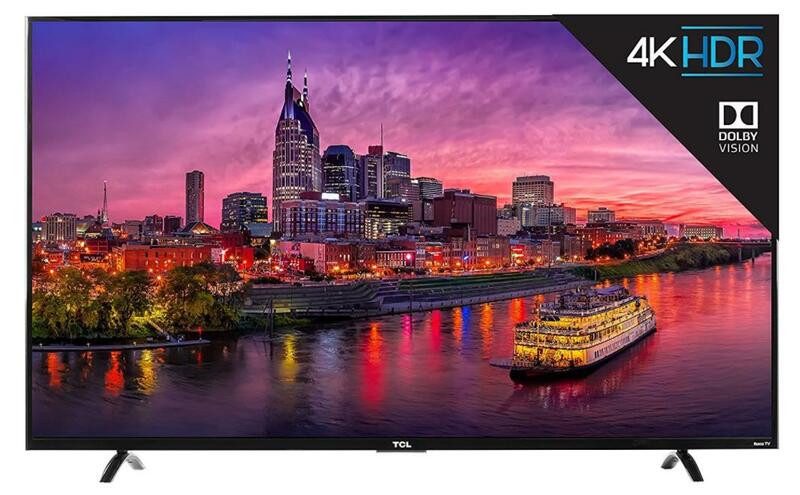 The TCL 65S405 is the perfect example of just how this company has been taking on much larger well known brands. 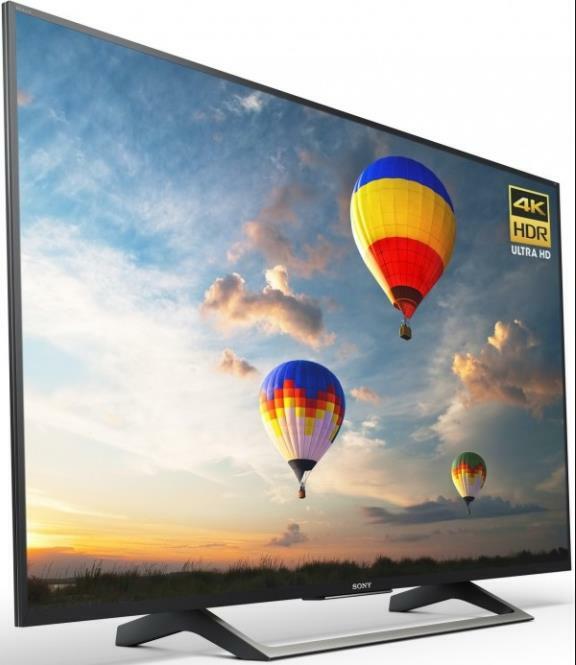 Featuring jaw-dropping images with high contrast, incredible colour accuracy and exceptionally powerful 4K upscaling that bring non-native 4K content up to the best possible level, don't make the mistake of overlooking this delight. The viewing angle can be a little narrow for wider family rooms and the brightness doesn't compete with high levels of ambient light, but if these aren't issues with you home cinema set up, make sure to check this model out. 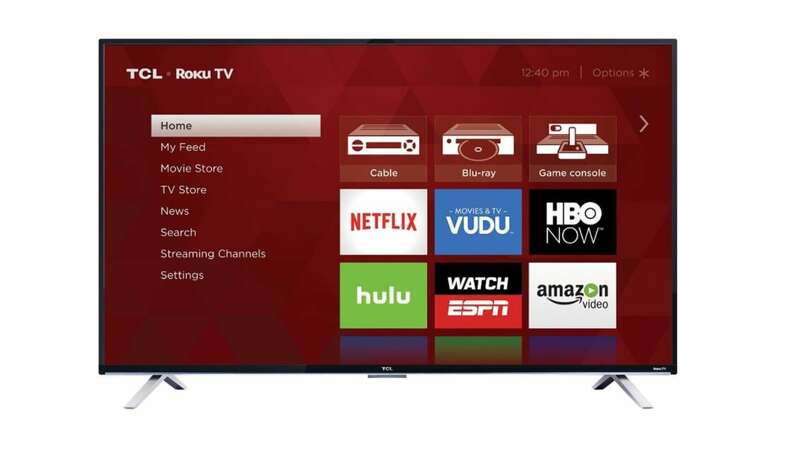 Once more Roku present a high quality 4K model at an even lower price. The TCL 55P607 really makes it mark with incredibly deep black levels. Local dimming features enhance the contrast levels, while large colour volume and high brightness will blow away even the most experienced cinephiles. This is the primary choice for both pro and casual gamers as low motion blur and input lag render games into a beautiful streamlined experience. One area that may surprise you is the quality of the remote – with voice search and a built in headphone jack as well as a snappy Roku interface, navigating your content is a dream. If you have any interest in a set up that can support films and gaming, this is a must. 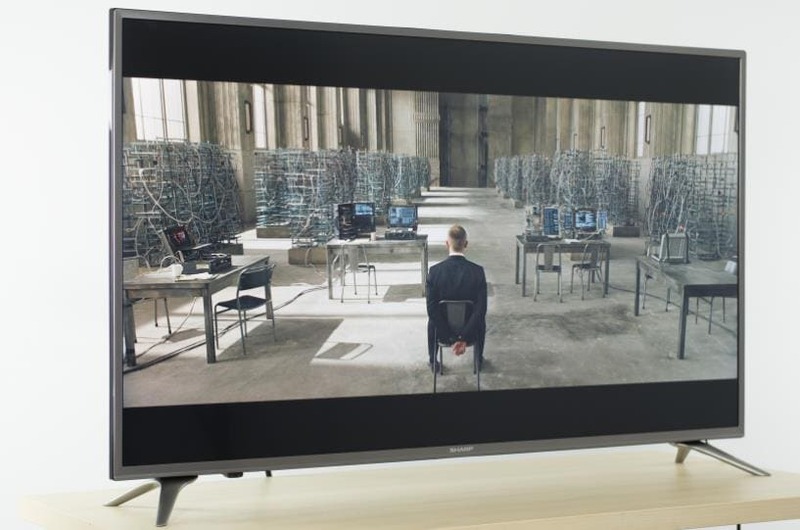 Another lesser known brand, Hisense has been rewriting the rulebook with their budget 4K TVs. The 65H7B2 has been scoring accolades and glowing customer reviews across the web as it's one of the best starting 4K TVs – and though we stay starting, with images like this you may never feel compelled to move on. The set itself is stunning sleek with a shiny black quality that really makes the screen pop. The detail and colour saturation will make you feel like you've been transported to the set of your program of choice – the dynamic contrast ratio and colour quality Hisense are providing at this price is simply insane. 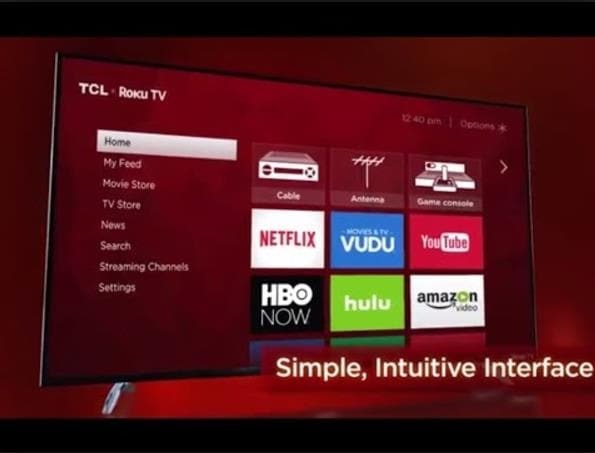 Roku make our list yet again with the TCL 55US5800, another fantastic smart TV with a crystal clear screen and low price. With a slightly thicker frame, the TCL 55US5800 has the feel of a solid model. Ironically the black levels really shine, with deep uniformity across the screen, which enhance the excellent picture quality. One of the few negatives with this model is the motion blur, which may affect faster paced movies and sports in a minor way. Despite this, this is still a great choice considering the low price point. Returning to a well known supplier, the Sony XBR43X800D is a prime example of how Sony has stayed ahead of the competition. The truly awesome dark shadow detail and black levels make late night viewing a treat. The XBR43X800D has some of the best sound of any TV on this list, making it a perfect choice if you don't have a home speaker system to accompany it. This model also uses wide-gamut colour technology which imbues the images with realism and true to life colours that really help it to stand out. Unlike other Smart TVs, this one doesn't have a built-in web browser, but don't let that deter you from such an otherwise exceptional model. It's amazing to see just how saturated the market has become with affordable 4K TVs from brands you may otherwise not have heard of. VIZIO's original M series debuted in 2016 with some mixed reviews, but now they're back with the D50u-D1 – a model with exceptional colour contrast and better performance than previous models. The beautiful 65” screen is surrounded by a half-inch of tapered, matte black bezel, giving the whole set a simple yet stylised look. While some find the menu system a little clunky, it's functional and it really is impossible to look past the incredibly low price tag – highly recommended for anyone on a tighter budget or making their foray into 4K. Yet another strong option for the budget conscious, the Hisense 50H8C offers quality pictures, as well as solid colours and contrast that will make your content sing. The image quality is crystal clear and the brightness is good, though both are better when you consider the astoundingly low price. The negative here is that for a smart TV it doesn't offer the same range of streaming apps as Roku or other competitors. Still, if this isn't an issue for you be sure to check it out. Finally we reach the Sharp N7000U, a rebranded Hisense (Hisense have since acquired Sharp) with a different backlight. The picture quality is on par with any major competitor, featuring excellent contrast ratio that provides good performance in a dark environment as well as decent motion blur, making this a solid choice if you're a fan of late night films. Unfortunately the viewing angle is rather narrow, so like the TCL 65S405 look carefully at the space you have available as this may not be an issue for you. There really is no better time to buy a 4K TV. The format will be future proof to years for come while the prices have reached an all time low, rendering a format that was once reserved for the most determined cinephiles into a more affordable medium that has a home in every lounge, family room and home cinema. Remember to carefully consider your setup to inform your purchase, including the space you have available and what you'll be using the screen for – movies, series or gaming? 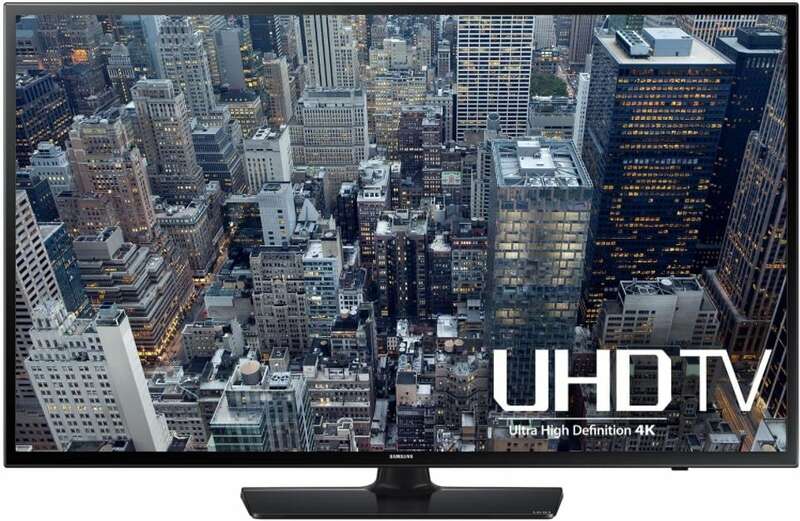 No matter what your choices, you'll for under $1000 you'll be able to find the perfect 4K TV for you. Happy shopping!